Traditionally, MRI of the prostate has been mainly applied in the diagnosis and staging of prostate cancer. Kadono et al. 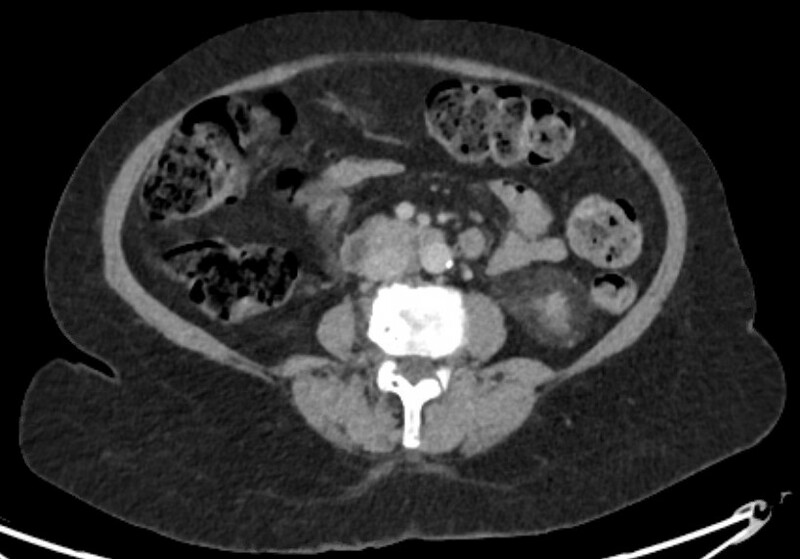 used pre‐ and postoperative pelvic MRI to assess the repositioning of the urethra 10 days and 12 months after prostatectomy, hypothesizing that these alterations could correlate with urinary incontinence and urethral function. Recent MRI measurements of anatomical structures of the pelvic floor, such as membranous urethral length and inner levator distance, were found to be independent predictors of early continence recovery at 12 months after prostatectomy  A meta‐analysis has also shown a strong correlation between membranous urethral length and continence recovery at 3‐, 6‐ and 12‐month follow‐up  Kadono et al. add another metric to the pelvic floor dimensions that may help predict continence. Cranial migration of the lower end of the membranous urethra early after prostatectomy was associated with urinary incontinence and urinary sphincter function, as objectively assessed by urethral pressure profile. Interestingly, return of the membranous urethra to the more distal preoperative position after 12 months was associated with improvement in continence. In a multivariate model, urethral stump length was a strong predictor of continence outcome at 10 days as well as 12 months after prostatectomy. This observation suggests that urethral length may partly improve post-prostatectomy continence through better compression of the membranous urethra in the pelvic floor membrane rather than through transfer of the intra‐abdominal pressure onto the intra‐abdominally located urethra. If confirmed, this observation may imply that more cranial fixation of the bladder neck in a more intra‐abdominal position may not necessarily improve continence after prostatectomy, in line with data from randomized controlled studies comparing median fibrous raphe reconstruction with standard anastomosis that failed to show a benefit [4,5]. Besides anatomical location, innervation of the proximal urethra is important for post-prostatectomy continence . Kadono et al. found that nerve preservation was an independent predictor of early and long‐term continence outcome, with a b value similar to that of urethral stump length at 12‐month follow‐up. To improve post-prostatectomy continence outcome, proper patient selection seems crucial. In the era of personalized medicine, MRI could be a valuable tool to assess preoperatively the risks of postoperative urinary incontinence and counsel patients accordingly. 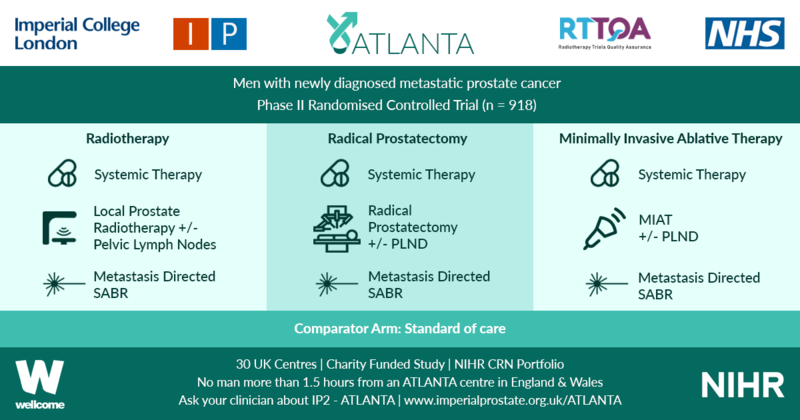 Avoiding prostatectomy in men with short preoperative membranous urethral length may be an important approach for improving outcome, in particular in light of the fact that many attempts to surgically correct anatomical alignment of the pelvic floor have not clearly improved continence outcome. If surgery is considered, nerve preservation should be performed where possible to improve continence.